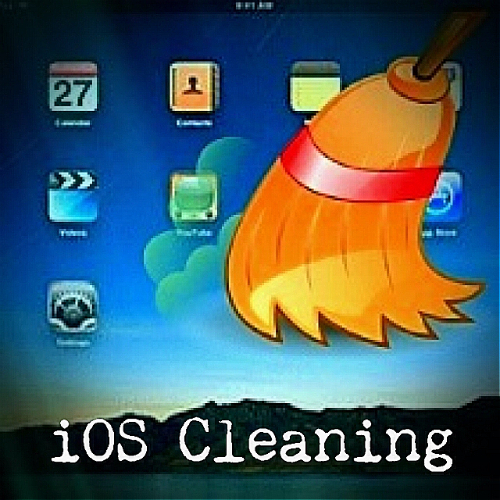 The Ladies discuss various ways to clean out unwanted files and data from iOS devices. There’s also some strong opinions about the current state of baseball. And a few Red Sox updates! Works for both PC and Mac, fully compatible with Windows XP / Vista/ 7/ 8, Mac OS X Leopard, Snow Leopard, Lion and Mountain Lion.